These are default key bindings for DOSBox. Key bindings can be changed using keymapper (Ctrl + F1). Note: On Mac, if you are having trouble with the function keys, you may need to set your F keys to function as function keys. You can do this by going to System Preferences > Keyboard, going to the Keyboard area, and checking the "Use all F1, F2, etc" box. For OS X you have to use additionally + Command for the same result. For Linux you have to use additionally + Win for the same result. DOSBox is an emulator that emulates computer running DOS operating system. 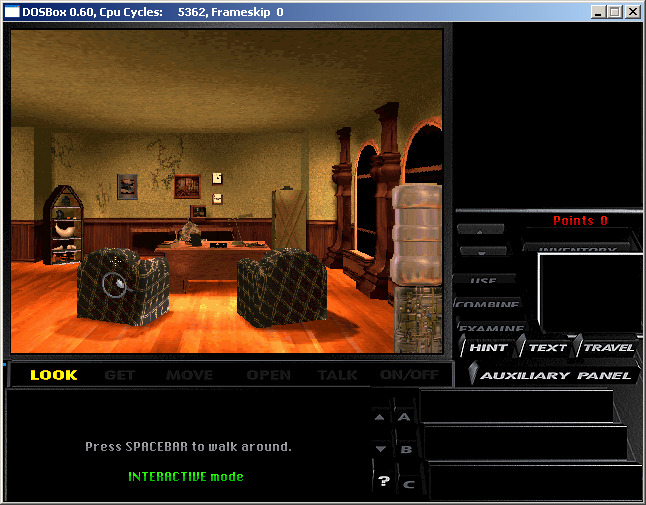 It also emulates many of the IBM PC compatible graphics and sound cards. Thus it can run original DOS programs and games, even under modern operating systems which dropped support for the old environment. What is your favorite DOSBox hotkey? Do you have any useful tips for program? Let other users know below.